The Pulsar is ready to lead your team to the championships. This disc is not just a competition disc. It is perfect for freestyling at the beach or for a game of throw and catch in the backyard or park. The Pulsar is also approved for Super Class and PDGA disc golf use. 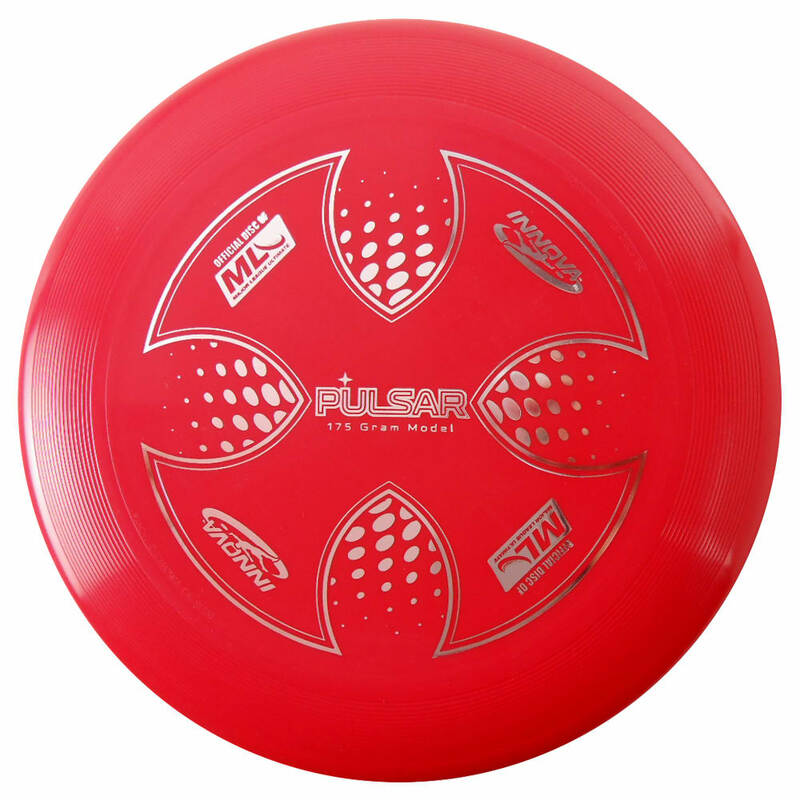 The Pulsar is the official disc of Major League Ultimate.